50 pamphlets explaining the benefits of Monero on letter paper. I have created an example here. Krokbaltsar will design a better, more professional version for approximately $150. Monero stickers! A standard kit will include 100 stickers like this size 5x2”; and ~10 stickers with community designs. 5-10 paper wallets of ~$2 each for demonstrations. Step-by-step instructions for these demonstrations will be included in the box. Examples can include sending to a desktop wallet, transferring to XMR.TO and comparing the blockchain data for the Bitcoin and Monero transfers. An annotated Monero presentation for beginners. Notes and tips for the presenter. Logo sticker costs are based on buying 500 in bulk. Monero webcam cover costs are based on buying 500 in bulk with custom packaging. 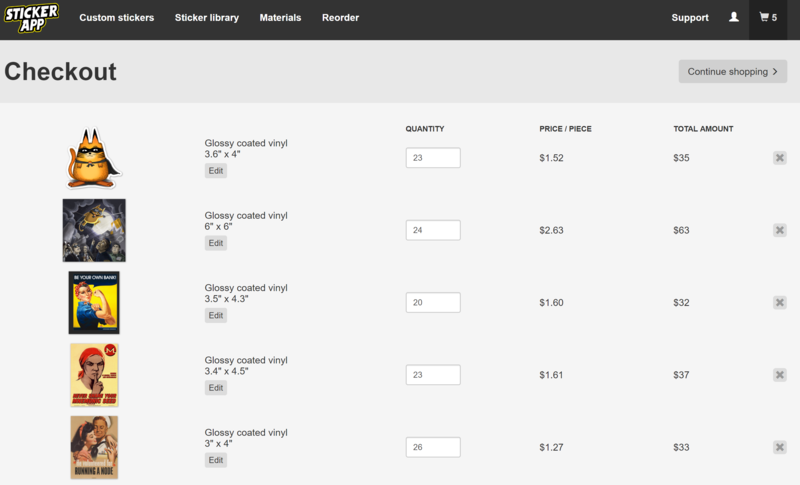 Note: I ordered enough for 10, but 1 is reserved, and the costs for this 1 are not included in this FFS. Groups will be selected from applications by serhack and me. Kits will only be shipped to the US, but I hope to expand to other countries soon. I would like to donate to this. Make it so! This is done. Thanks everyone who donated and to those who applied for a kit!